Home » News Feed » TAN Topped Up In Perth! 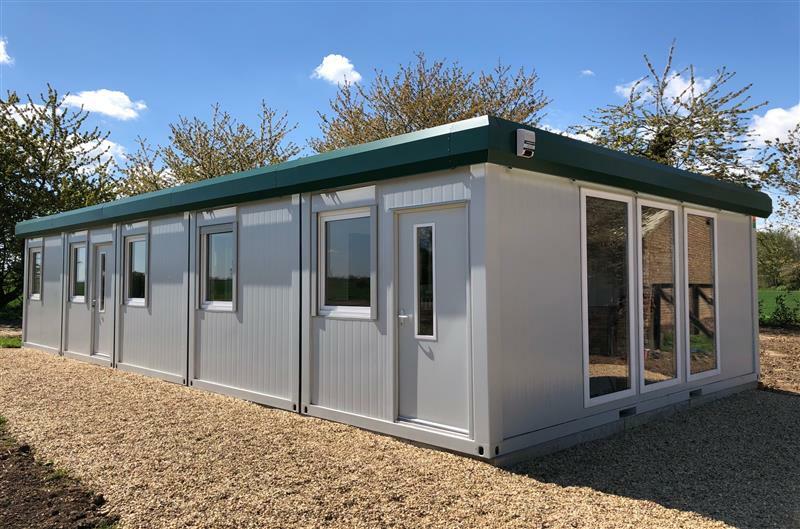 Concept supplied Perth based chemical manufacturer TAN International with a custom built & designed modular building in 2014. However, expansion over the last few years meant more office space was needed. 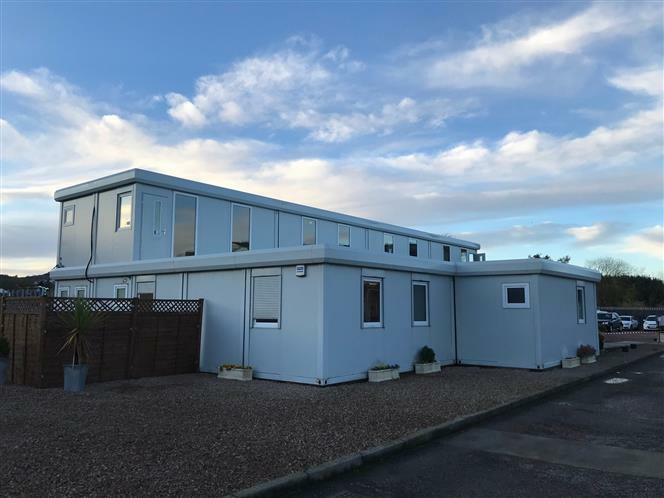 TAN was aware that Concept's modular building product could be stacked up to three floors high with no structural modifications needed. So, it was a pretty easy decision to make to put the new buildings straight on top of the ground floor buildings! Concept installed the eight-section upper floor on top of the existing seventeen-section ground floor, giving a total of 25 modules. 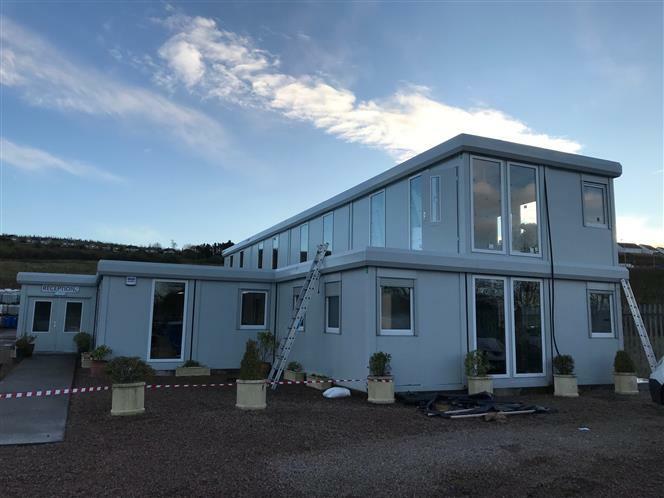 As can be seen from the pictures, the full height windows look extremely impressive, a verandah is also incorporated over the roof of the ground floor units and accessed from the upper floor creating a great additional space to top up that TAN!